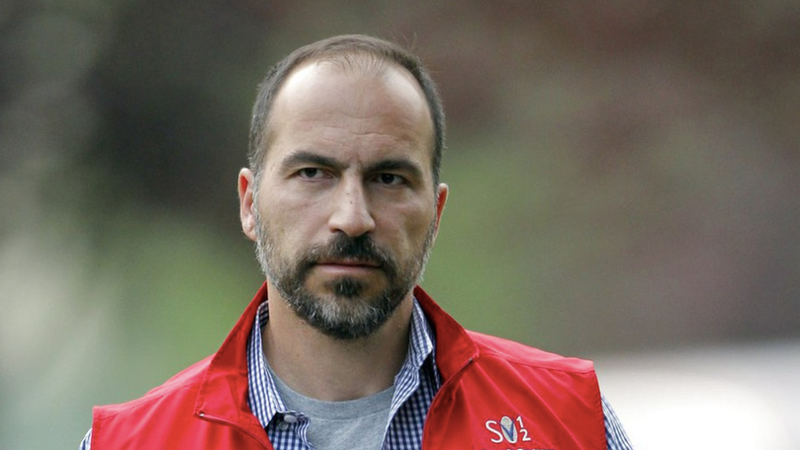 Dara Khosrowshahi, the new CEO of Uber, has resigned from the board of directors of the New York Times Company, which operates the newspaper, according to a new SEC filing. Khosrowshahi joined the board in 2015. Clean slate: The filing states that he's stepping down "in light of his new role and increased responsibilities as Chief Executive Officer of Uber Technologies, Inc." His resignation will also help dispel some concerns over potential conflicts of interests as the news publication continues to cover Uber. Khosrowshahi also on the board of Fanatics, and an investor in Convoy, which competes his company's UberFreight division.